Yesterday I had the privilege of joining the friends group for a tour of Westminster Palace’s art collection with head curator Malcolm Hay. Well organised by the Society’s Olivia Musgrave, there was the best part of twenty of us and it was great to see so many friends and colleagues. Despite it being bitterly cold I was early and didn’t want to waste the opportunity of seeing one of my favourite sculptures, Rodin’s The Burghers of Calais. As it happens I met one of my chums Gilbert Whyman, doing the same thing – lovely to compare thoughts on it. 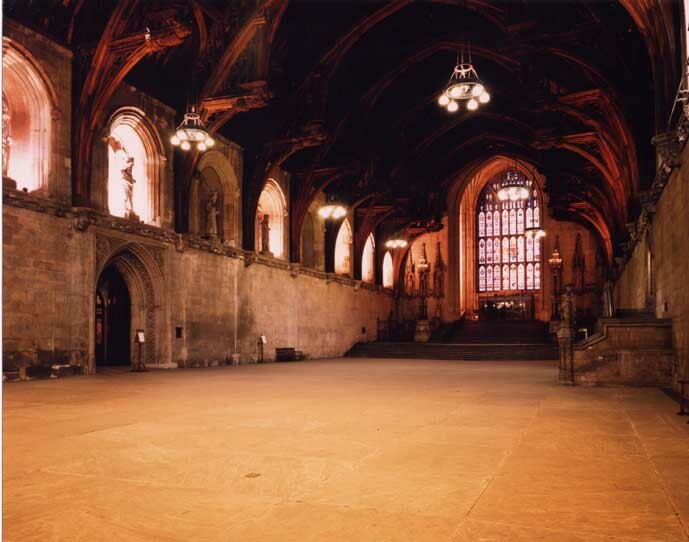 We started in the Great Hall and for me the humbling realisation of the history of it all – the earliest works we were looking at are from Medieval times! We were impressed by some of the incredible detailing on the over-life size carved figures – down even to buttons and stitches; the drapery somehow appearing real and all in marble! All in all our senses were given a real work out from the outset – by half way through (and the blinding bling of gold from The House of Lords didn’t help) I think we were suffering from overload. So much to take in and all by the very best artists of the day. 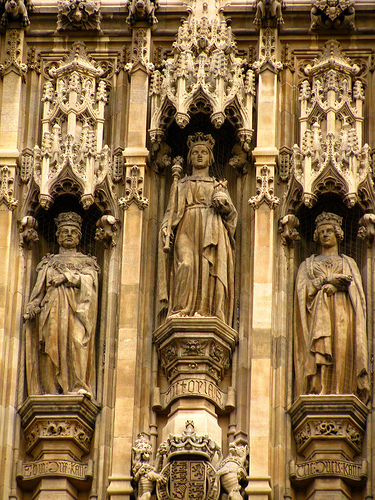 I think we were all relieved to dwell for a while in the Lobby to the House of Parliament – here there are a number of portrait busts; more familiar territory! 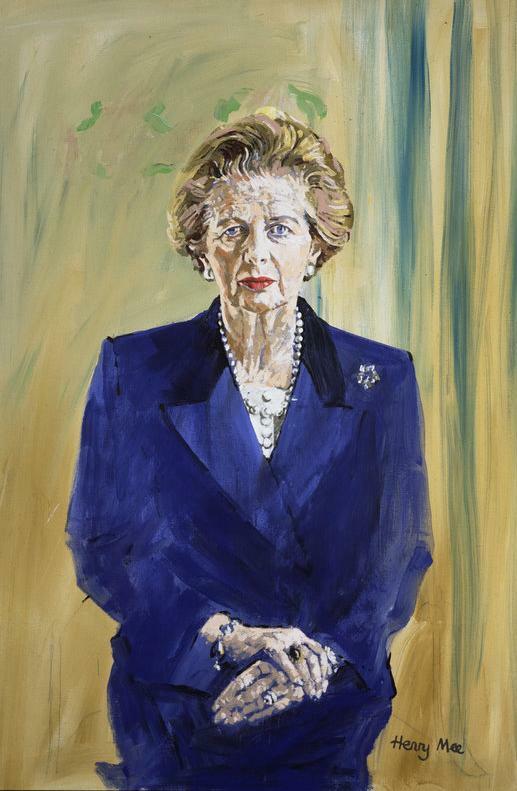 Some wonderful portraits and it’s amazing how many are past or present members of the Society. 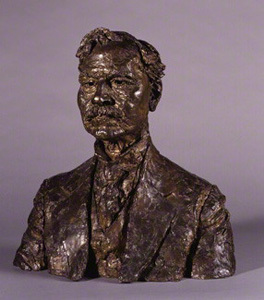 Left is a favourite of mine; Jacob Epstein’s Ramsay MacDonald and above right a great one from more recent times – Sir Edward Heath by Martin Jennings. 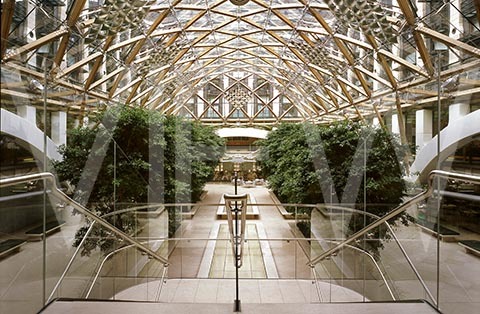 For the grand finale we were taken into Portcullis House – in itself a spectacular piece of architecture – but what we were there to see was the ‘contemporary collection’. A fantastic collection of more recent art and a real one-off opportunity. We were very spoilt – thank you Malcolm Hay! 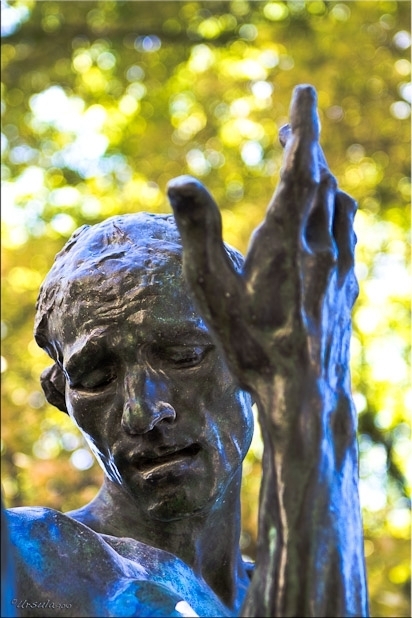 This entry was posted in sculpture blog, Uncategorized and tagged figurative sculpture, gary scott, gary scott blog, gary scott sculptor, gary scott sculpture, sculpture blog. Bookmark the permalink. hear hear – what a fabulous afternoon! Sounds like so much fun! What beautiful photos! Thanks for sharing your afternoon! I am familiar with “visual overload“ and this really does happen to us creatives! Good you had a spot to rest for a bit. The whole trip sounds fabulous!